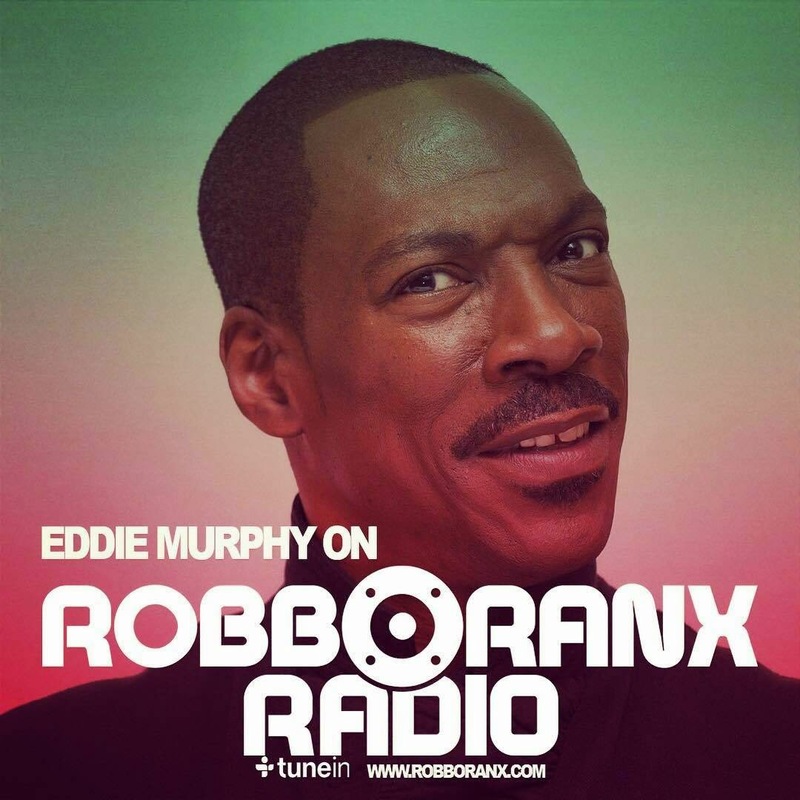 Superstar Eddie Murphy checked in on Robbo Ranx' Dancehall 360 radio show to talk about his current monster Reggae track ‘Oh Jah Jah’. He broke down how the record came about and also shared the names of some of his favourite Reggae artists and his early Jamaican music influence. Remember Tyrone Green and his Reggae Band and their chune "Kill The White People"? No doubt, Murphy's reggae interests go back many years...All the way to his early days on Saturday Night Live. 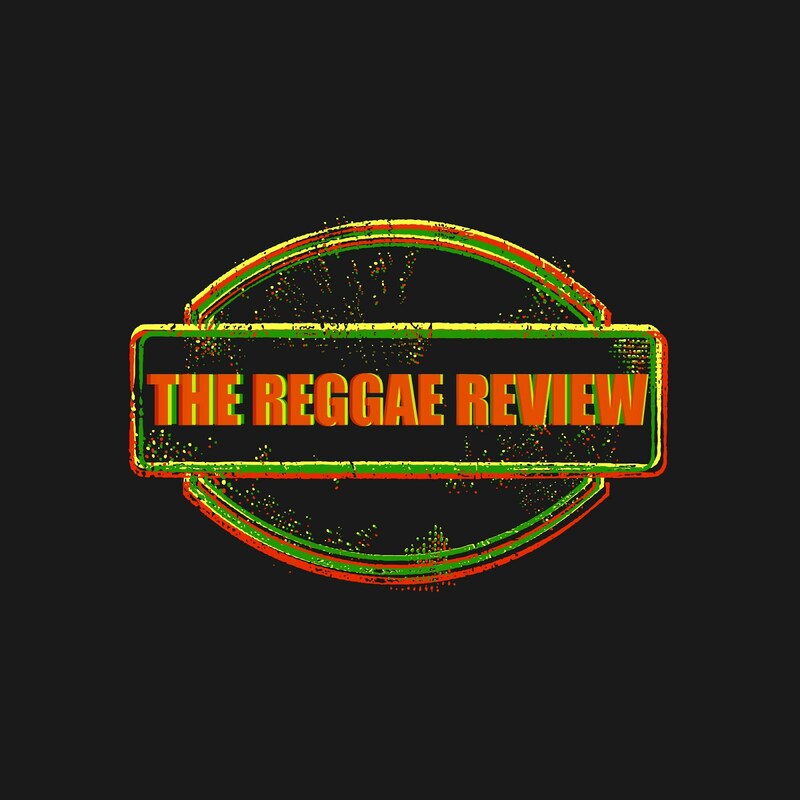 The Power of Reggae.. check it!